Designed to bring superior performance without breaking the bank. 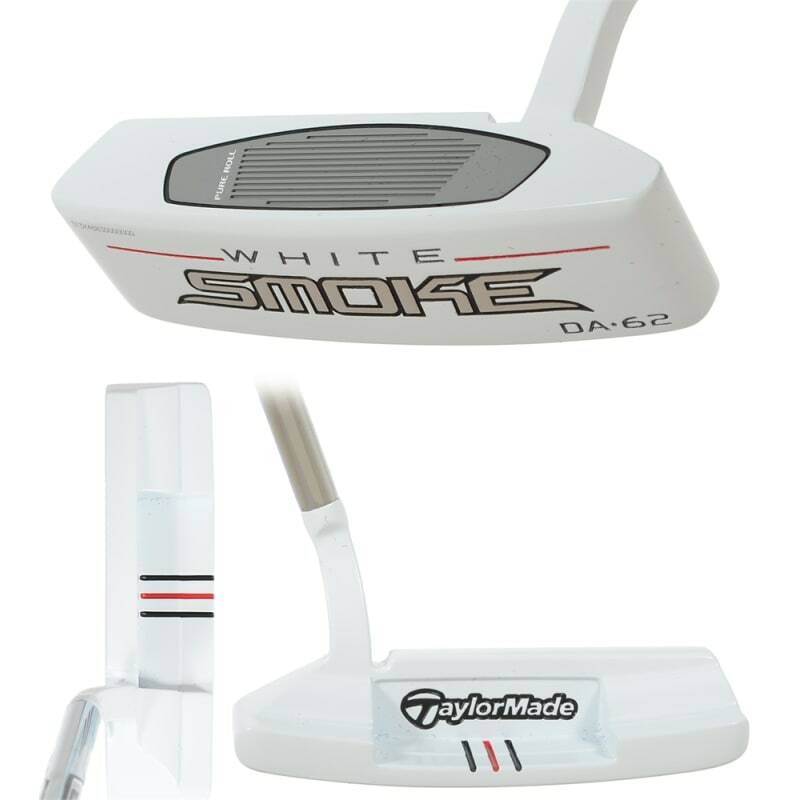 The White Smoke series by Taylormade were designed to bring superior performance without breaking the bank. Featuring a white crown and easy to see aim lines centre hits off the face will become second nature. TaylorMade's Pure Roll Technology in the white smoke putters promotes forward spin for smooth roll and soft feel.